We provide tankless systems to go direct from the water source without the cumbersome old technology taking up space and potentially failing causing hot water damage throughout your home or business. Water heater installation or repair are inexpensive and takes minutes. 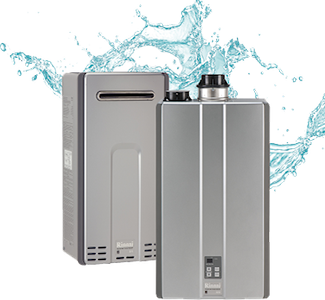 When it comes time to replace you water heater there are many types, brands and sizes to choose from and you want to make sure that you purchase the correct water heater for your home or business. 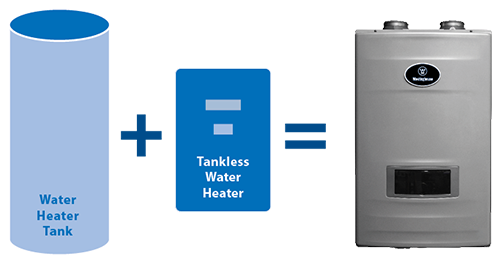 We carry both tank and tankless water heater systems and we can also install them for you. 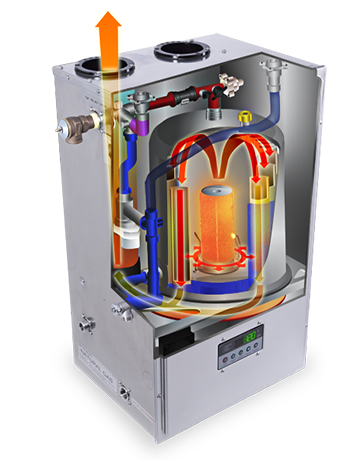 Most tank type electrical water heaters have a 6 year warranty on the cast iron glass lined tank and the electrical components are warranted for the first year. When you buy any water heater, you get an all exclusive 2 year warranty that includes all parts and labor, plus we back up the full warranty from the manufacturer. 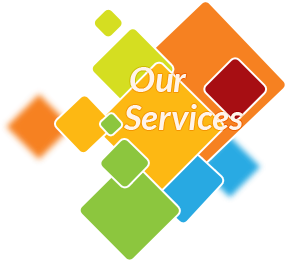 At Houston Texas Plumbing we are committed to providing professional, honest and affordable service on every job. Even same day hot water heater installation and repairs. 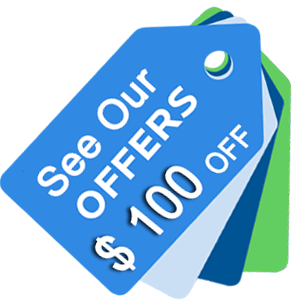 A gas tankless water heater may sound out of your price range. It may sound like an extravagant item that is unneeded and expensive. The fact of the matter is that these new high-tech systems are the wave of the future. They bypass the use for an electric hot water heater and the need for a huge cumbersome hot water tank and heat the water right at the source when it comes into the home. Energy efficient and cost effective. Water heater installation is just one of the many plumbing services that we offer. 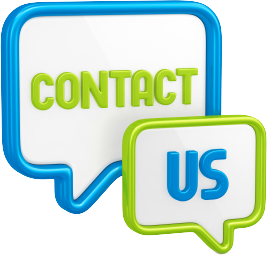 We also address septic tank problems for customers who live outside of the city’s main lines. If you need sewer repair, you know who to call. We are here to serve you whether day or night.